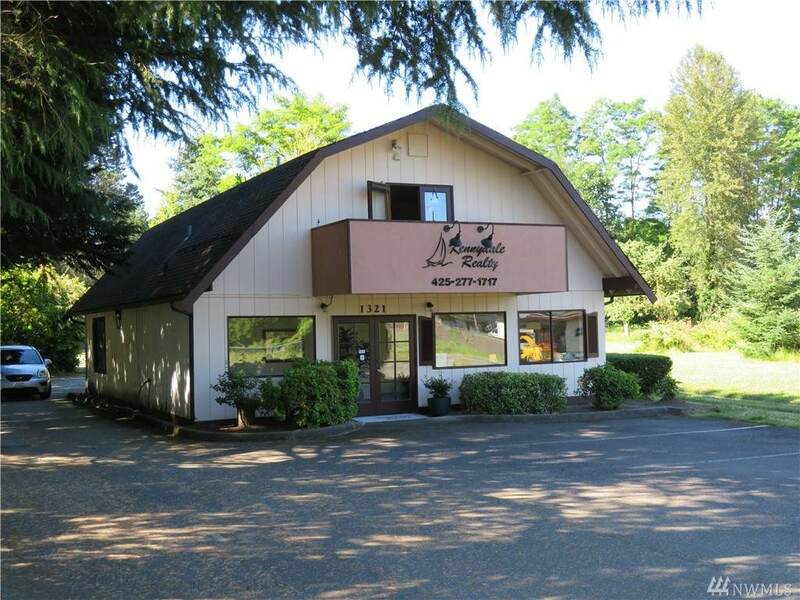 Commercial property in desirable Kennydale location. Zoned neighborhood commercial. Just shy 1 acre (.09) Allows mixed use, ie., retail, office, residential, etc. 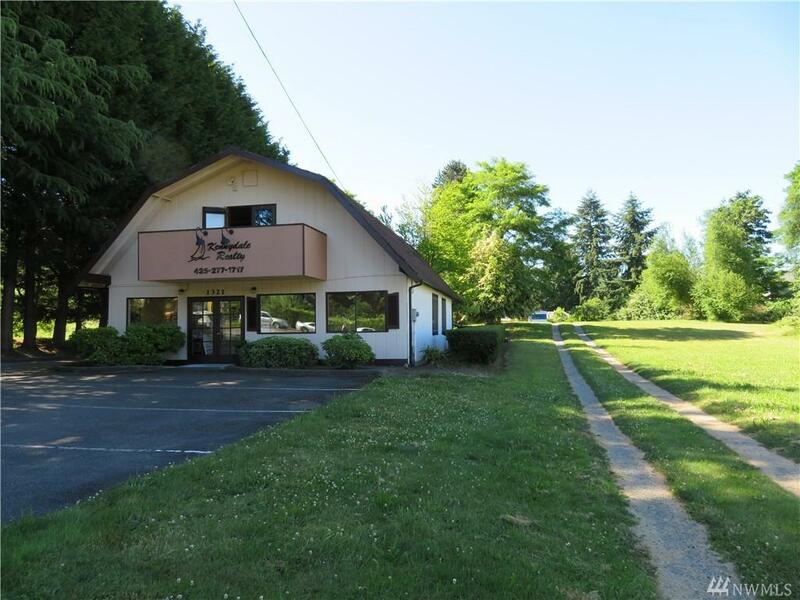 Excellent location, 1/2 block from exit 6 off of I-405, 128.5 frontage on busy North 30th St. Only minutes from Coulon Park, Landing Shopping Ctr, Kennydale Beach, and the Seahawks Training Facility. 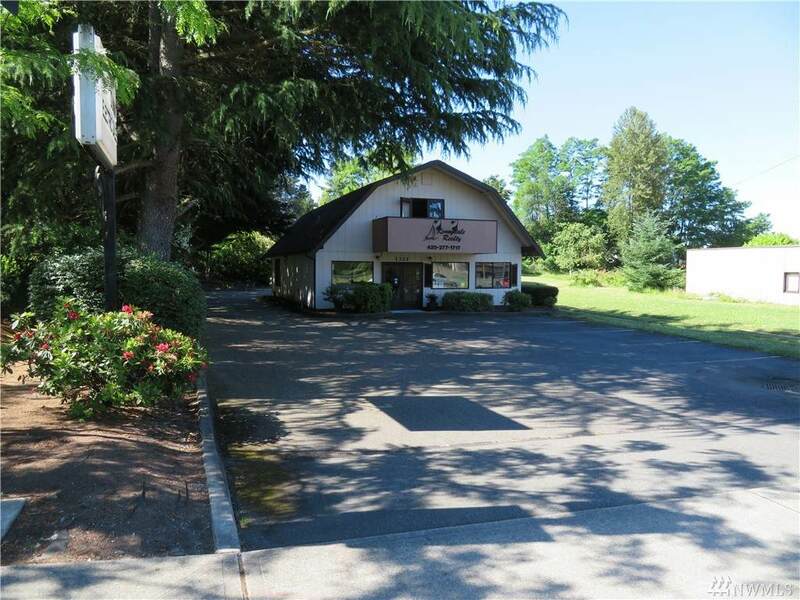 One of only a few commercial sites still available in the Kennydale area. Great LK Washington and Olympic Mt. views from top 2 levels. Listing Courtesy of Kennydale Realty.